Samuel “Pean” Phillip Jones was born in Orange County to the late Georgia M. Long-Jones and Samuel J. Jones. He was educated in the public schools of Orange County, North Carolina and graduated from Orange County High School, Class of 1972. At an early age Phillip accepted Christ as his personal Savior. He was baptized in October of 1967 and joined Warrens Chapel Missionary Baptist Church. Phillip retired from Luxfer Gas Cylinder in Graham, NC after 18 years of service, He was previously employed by Hillsborough Textile/ Flint Factory for many years. 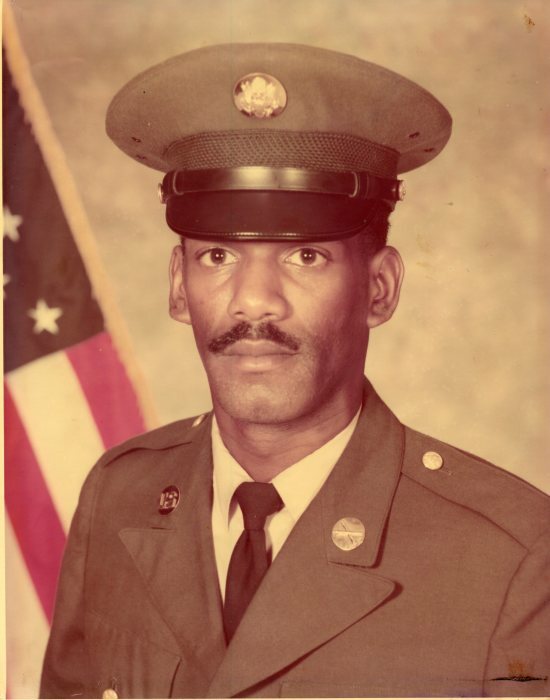 Phillip served in the US Army for 12 years with an honorable discharge as a Sargent. In addition to his parents he was preceded in death by two brothers, Joseph Long and Tracy Jones. Survivors include six sisters, Linda Pettiford of Burlington, Wanda Torain, Blanda Cooper, Barry Brand and Nancy Hester all of Cedar Grove and Diane Jones of Washington, D.C.; a devoted nephew, Ambrose Long; nieces, nephews, great nieces, great-great nieces and nephews; one aunt Shirley Hodges; two uncles, Joseph Long and John Long; one great aunt Maggie Paylor; a sister in law Linda Long and a host of relatives and friends. A Home Going Celebration will be held at 1 pm on Monday at Warrens Chapel Missionary Baptist Church with military honors to follow. Visitation will be held from 12 noon until 1 pm prior to the service at the church. Sign an online register book at www.omegafsc.com. Arrangements are in the care of Omega Funeral Service & Crematory.